Nit the place to go if you are looking for a chronological history. 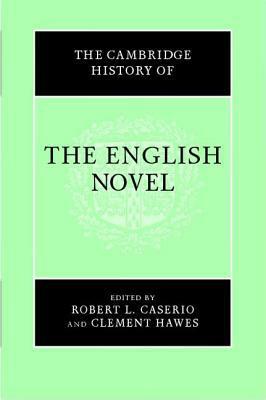 This us a collection of essays about various aspects of the English novel. Some are better than others, but most are worthwhile.